The internet shouldn’t be difficult. Our team takes care of the technical side, leaving you more time to focus on growing your business. The easy-to-use system means you or your staff can update images, blog posts or menus on the go – or give us a call. When you’re running a business, there’s not enough hours in the day. You don’t want to be slaving over a website when you could be doing more important things. 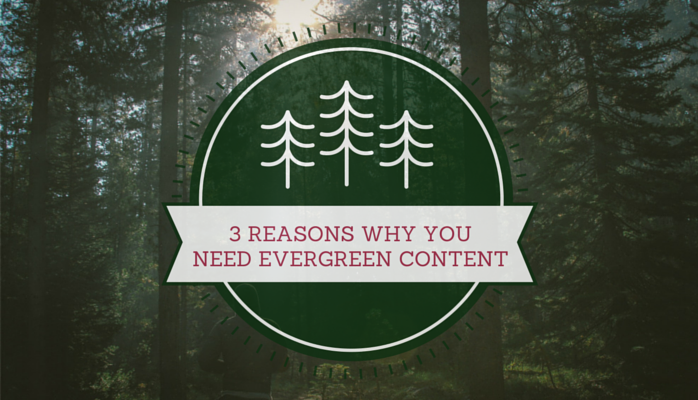 That’s why Wonderfully Content sites are designed to be as user-friendly as possible. We use WordPress. A third or more of websites today are built on the platform. If you haven’t used it already, it’s likely that a staff member or a family member would have. That means it’s easy to dive in and make any changes you need, right away. Celebrate a new staff member or highlight a new dish in just a few clicks. Of course, because it’s your website, you won’t get charged for making changes. Or save even more time and have the Wonderfully Content team make the updates for you. Learn more about what kind of site we can build for you. 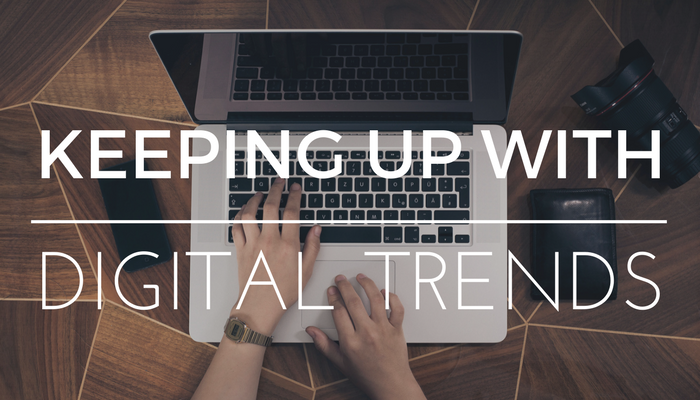 How Do You Keep Up With Digital Trends?